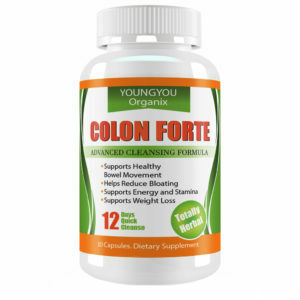 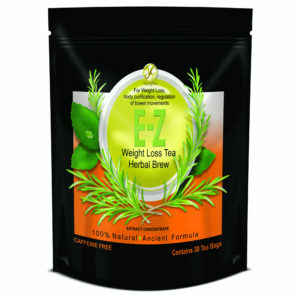 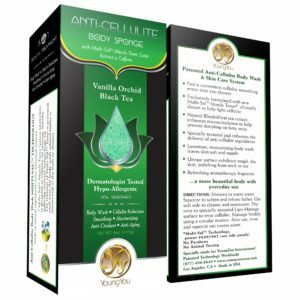 Ready to add a quality product in your fight against cellulite? 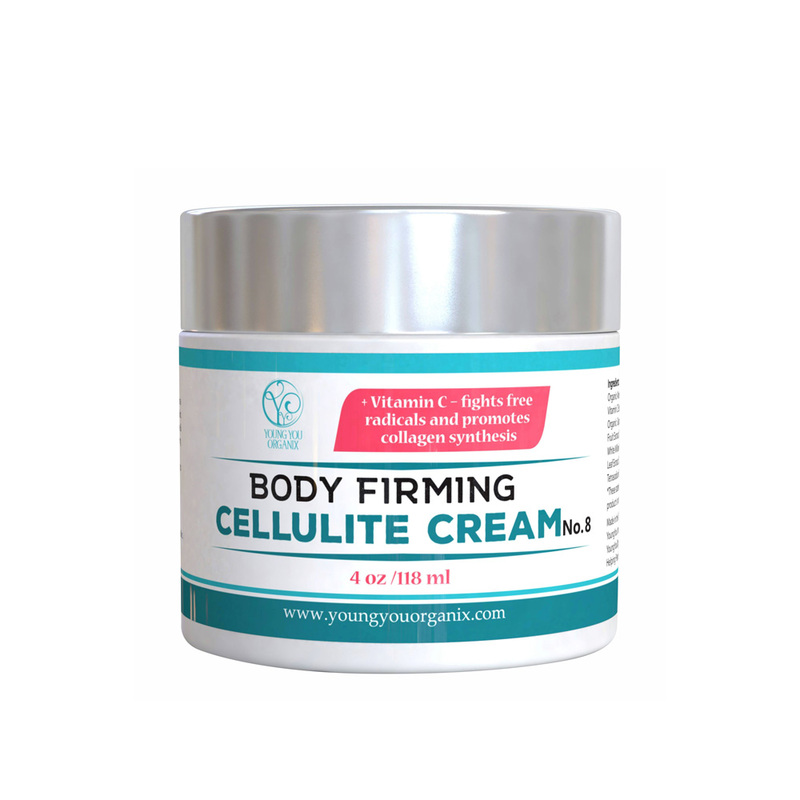 Cellulite Removal Body Firming Cream works for firming, toning, and minimizing the appearance of cellulite. 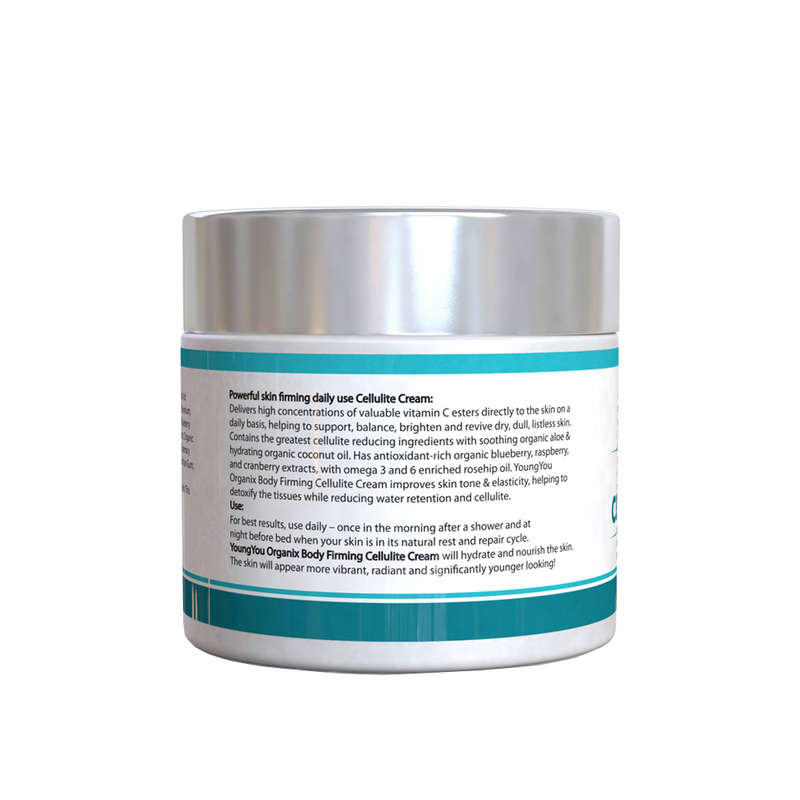 Take advantage of the high concentration of Vitamin C esters delivered directly to your skin with every use. 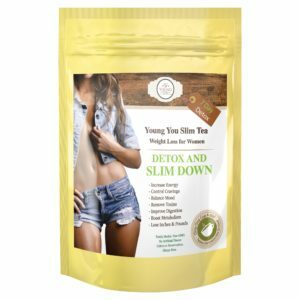 This Cellulite Removal Body Firming Cream also contains a careful blend of organic and antioxidant-rich ingredients that provide skin tightening effects when used on its own or with a cellulite massager or cupping products. 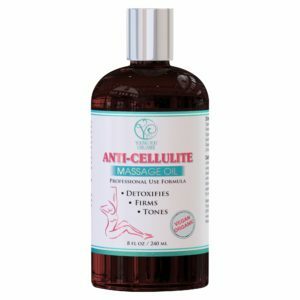 Take your anti-cellulite regime to the next level with this cellulite removal cream! 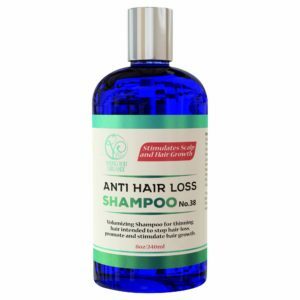 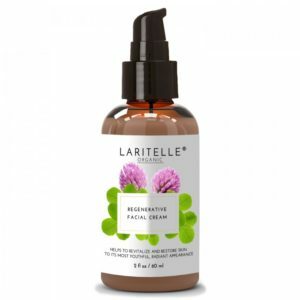 For best results, use daily – once in the morning after a shower and at night before bed when your skin is in its natural rest and repair cycle. 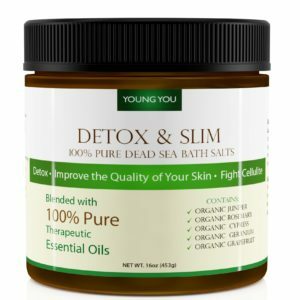 YoungYou Organix Body Firming Cellulite Cream will hydrate and nourishes your skin the skin will appear more vibrant, radiant and significantly younger looking!